 Join the Maine Outdoor Film Festival at our fourth annual screening in Bangor, hosted graciously by the John Bapst Outing Club. 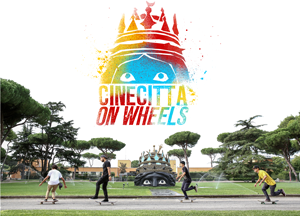 Join us for an evening of outdoor adventure and conservation films. Synopsis: We live in a fast paced society. Walking slows us down; nature never hurries. A six day hike with a couple of friends into the wild, carrying everything necessary to explore a part of this incredible landscape. Walking through volcanoes. Wind will be strong. There are some things you learn best in calm, and some in storm. 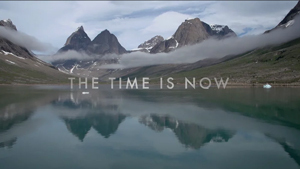 Synopsis: Mike Libecki has been seeking out the most remote first ascents on the planet for almost two decades. 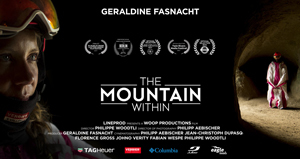 When he finally has a chance at a climb he’s been denied for over a decade, he invites his brother to go with him for the final attempt…. The only problem is his brother is not a climber. But, they share the blood, bond and belief of brotherhood–and something even deeper–the desire to answer the question their grandmother instilled in them: Why ration passion? 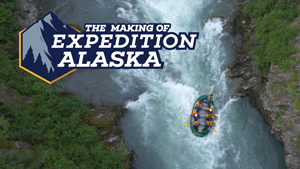 Synopsis: A crew of 20 traveled to the Kenai Peninsula to film a 7-day nonstop race through the Alaskan Wilderness. 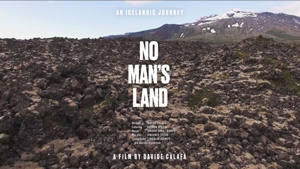 A part of the University of Cincinnati Production Masterclass; 7 students, 2 teachers and 11 professionals filmed racers through a 350-mile course of true wilderness, battling strong winds and glacial rapids to get the most amazing story and film possible. This is their story. 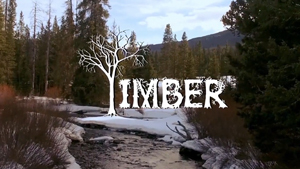 Synopsis: The heart of Timbersports at Montana State University. Synopsis: A short documentary about modern day vanlife: the good, the bad, and everything in between. 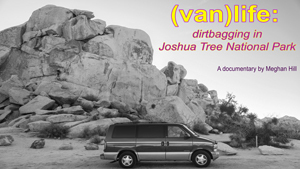 Filmed out in Joshua Tree National Park in Southern California, I lived out of a van myself and befriended a group of solo vanlife travelers to capture the essence of this dirtbag, rock climbing, live-by-the-seat-of-your-pants lifestyle. Through my interviews with multiple solo travelers, this story aims to break common stereotypes about van life, revealing very real challenges and also discovering the true rewards of living on the road.